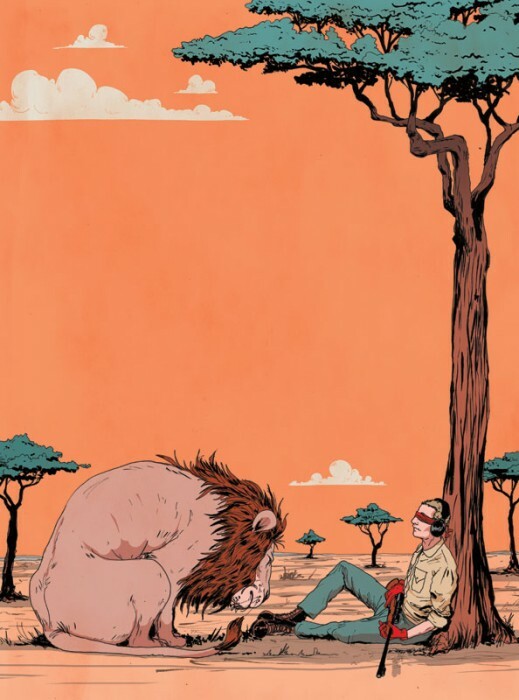 Here’s a new piece by MICHAEL BYERS for Outdoor Life Magazine about hunters and situational awareness in the safari called “How To Tune Your Senses and Become A Better Hunter.” The idea is that you spend a period of time in the safari with a rifle, ear plugs, blindfold and gloves. For safety, armed guides are close by in case you are in danger. The idea is that by doing this, it helps you hone your senses to help you be a better hunter.